The site handles cookies (these are special files coming from a particular website recorded and stored by your web browser), which is then stored on your hard drive. This type of file is used, among others facilitate getting around our website, and may also serve to better remember certain user preferences within our service. The stone-cold cool of vintage aviators now has the heat of Oakley attitude. 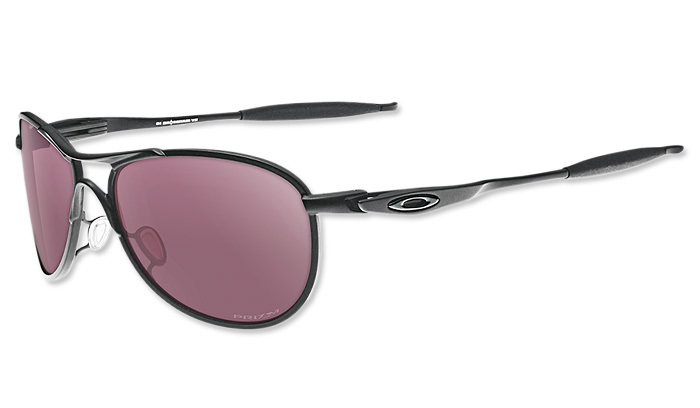 SI Ballistic Crosshair™ pours classic styling into a lightweight frame of C-5™ alloy with a unique square lens shape and the all-day comfort of sure-grip Unobtainium®. Premium optical technologies are paired with a look that pass the ordinary and lets originality fly solo. Prizm™ lenses provide both elite and recreational marksmen with enhanced clarity and contrast of targets. The lenses strategically block specified wavelengths along the color spectrum in order to maximize contrast between selected colors in a shooting environment. The end result, Prizm™ eyewear reduces eye fatigue and enhance target acquisition.